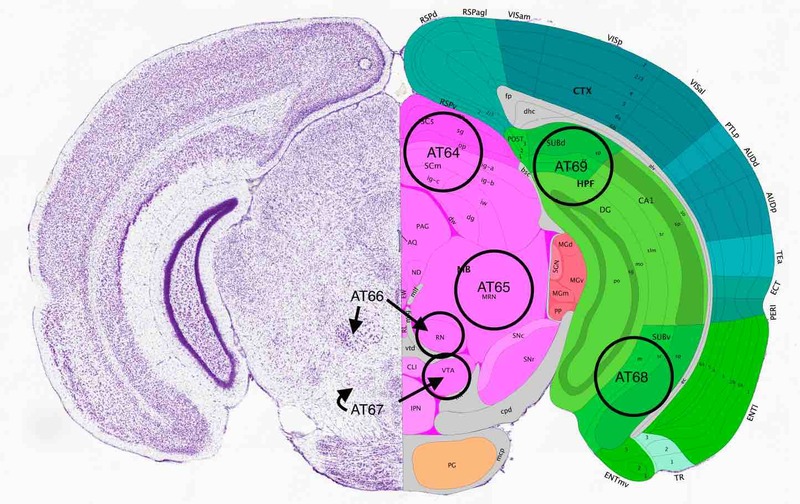 55,000 full-text journal articles on two prototype systems for information extraction. 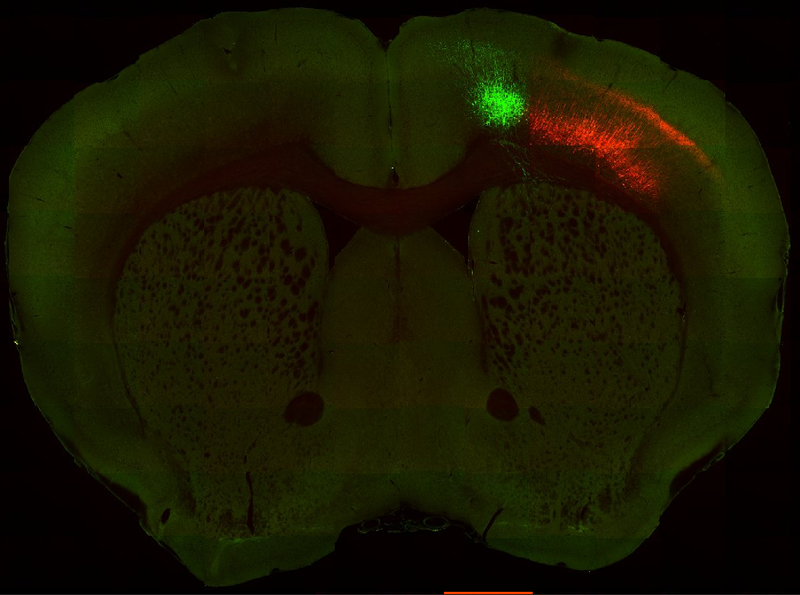 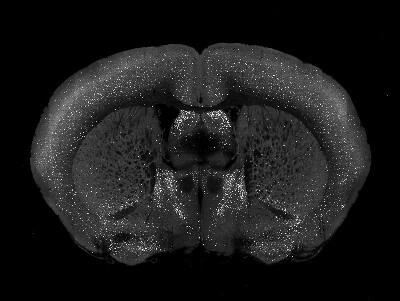 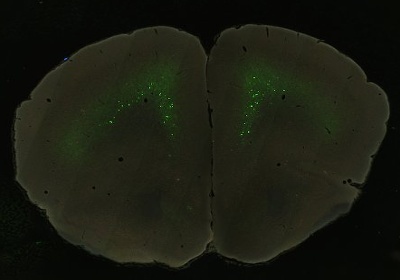 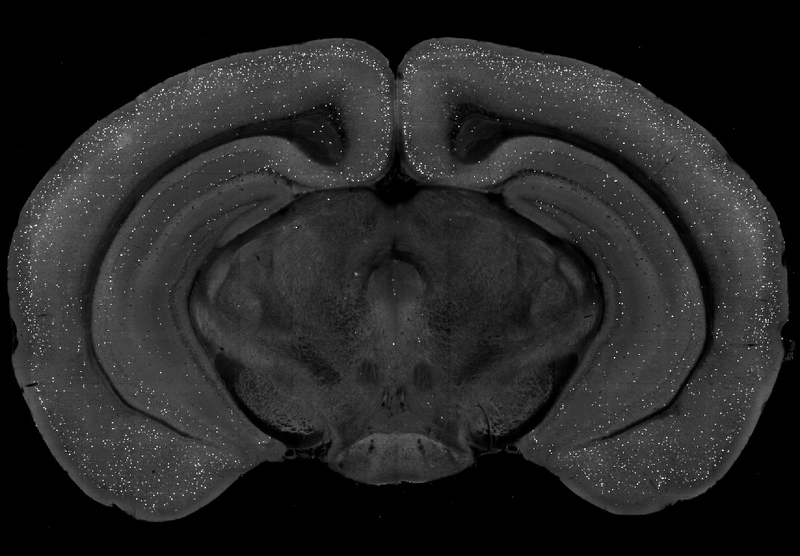 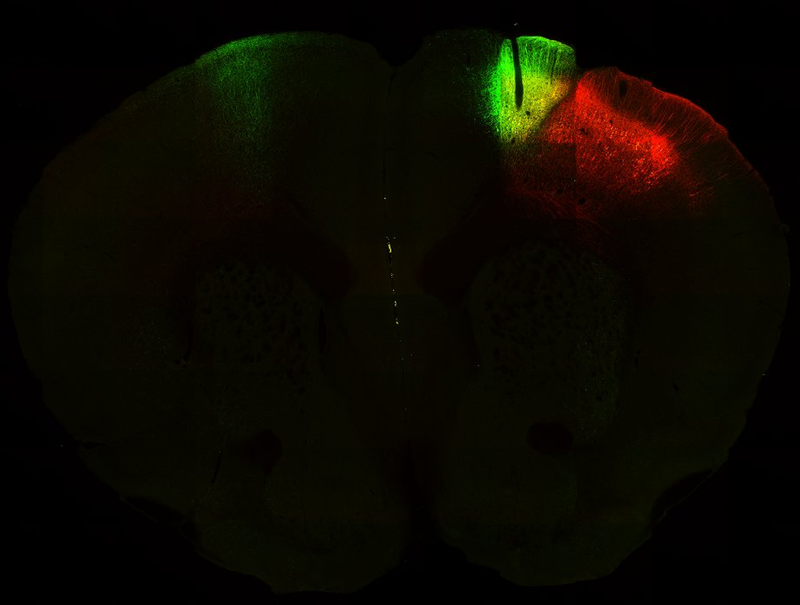 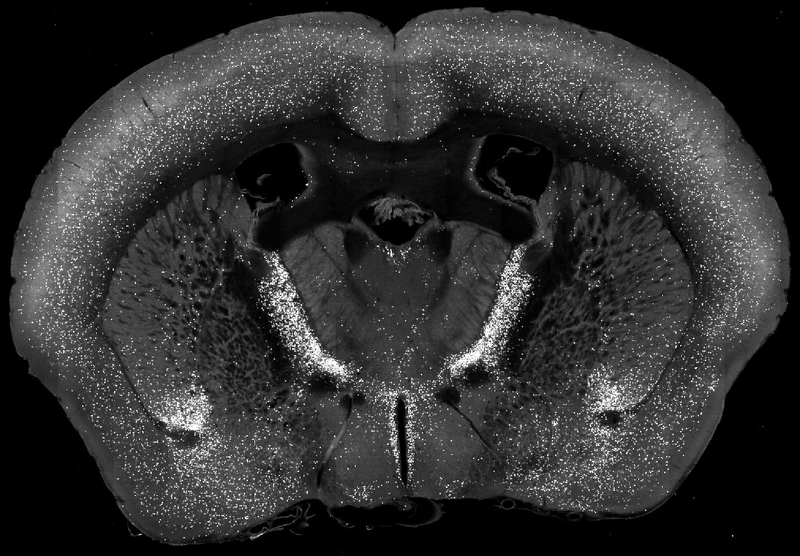 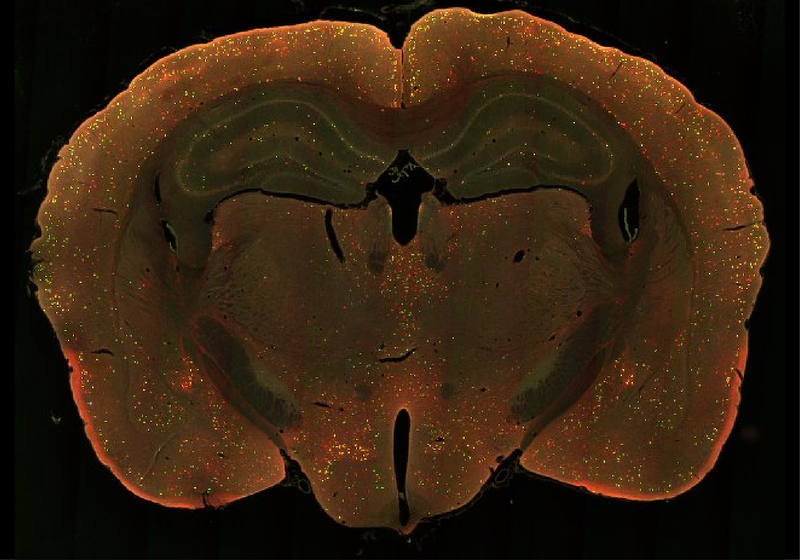 This is a portal for data generated across multiple collaborative laboratories as part of the Brain Initiative Cell-Census Network for mapping neuronal cell-type specific information in the mouse brain. 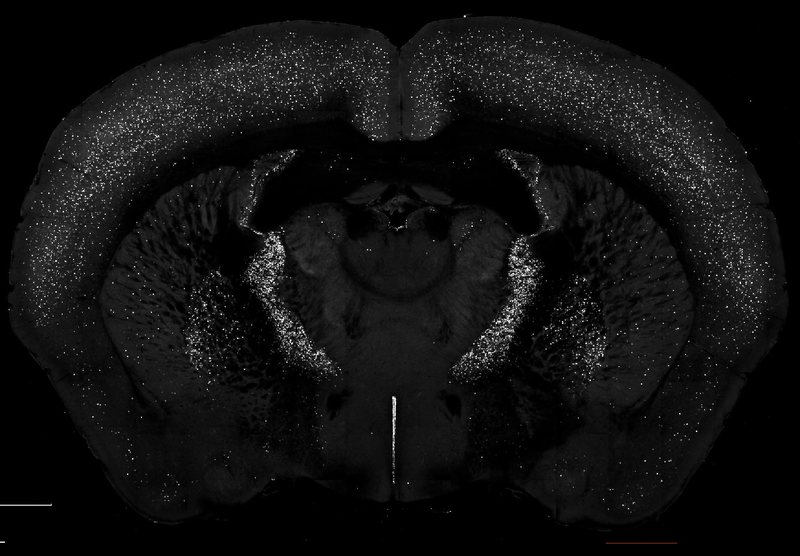 The data sets include (i) brain-wide spatial distributions of the somata of specific neuronal types (ii) cell-type specific projection data (iii) morphology of individual neurons of specific types and (iv) atlas-mapped single-nucleus RNA sequencing data.